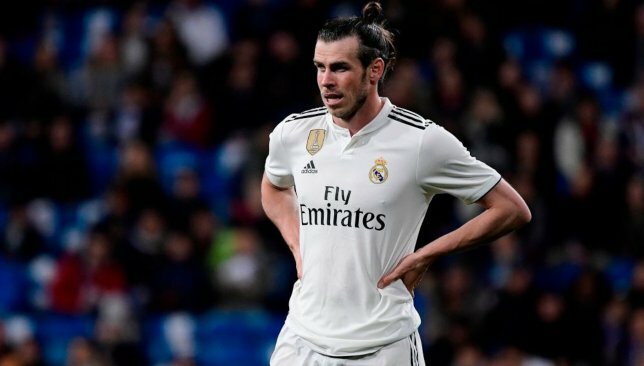 Gareth Bale's Real Madrid future remains shrouded in doubt. Bale has been targeted by the club’s fans and made a scapegoat for a disappointing season at the Bernabeu. He told the club’s official site: “He’s an experienced player who can deal with anything. Eventually, you get used to the pressure and you have to be able to cope with it if you’re at the biggest club in the world. “When they jeer our team-mate, they’re jeering all of us because we think as a group and as a squad. “We’ve still got seven games to go and we have to do a good job because this club always demands the best and we’re obliged to give it our all,” said the Brazil international. “We know La Liga is very tough but we’ve got seven games to play well and restore some pride to this shirt. If Barcelona win it we’ll congratulate them but we’re focused on giving it all we’ve got. “It’s huge motivation and was a dream for me to leave home and come to Real Madrid. “Training here every day is a dream come true and winning all the trophies I can with this club is another lifelong goal. “We are the one who need to motivate the fans. We are confident that our fans will not get tired of supporting us. We need them to end as high as possible,” midfielder Alexander Szymanowski told the club’s website. 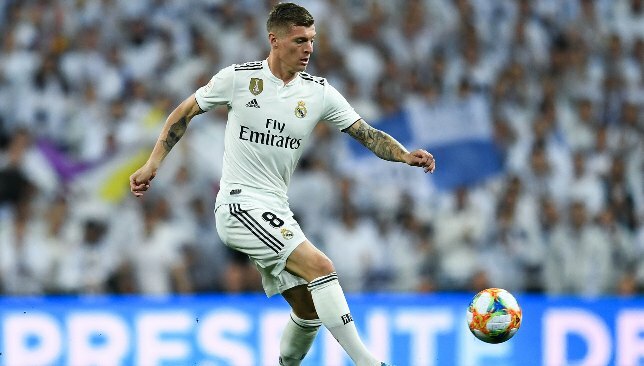 Toni Kroos could be on his way out of Real Madrid. Midfielder Toni Kroos has publicly blasted media reports that he wants out at Real Madrid. Kroos, 29, has scored 13 times in 228 appearances and lifted 11 major pieces of silverware since a July 2014 transfer from Bayern Munich. This impact, however, has not dampened talk of a summer exit ahead of a predicted extensive rebuild. Leading Spanish sports daily AS stated on Friday that the Germany international is considering a new challenge, leading to Los Blancos targeting Tottenham’s Christian Eriksen and Manchester United’s Paul Pogba as replacements. But Kroos, while quoting the article on his verified Twitter account, labelled the article as: “Absolutely false information!”. Madrid currently sit 13 points behind La Liga leaders Barcelona, in third. 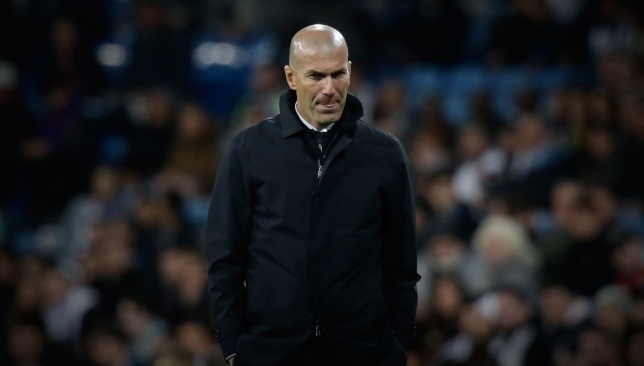 Their failure to compete domestically and to lift the Champions League for a fourth-consecutive season, plus the return of head coach Zinedine Zidane, has led to rampant rumour about imminent incomings and outgoings. Kroos has made 38 run-outs for Madrid this term, but has regularly failed to be at his imperious best.